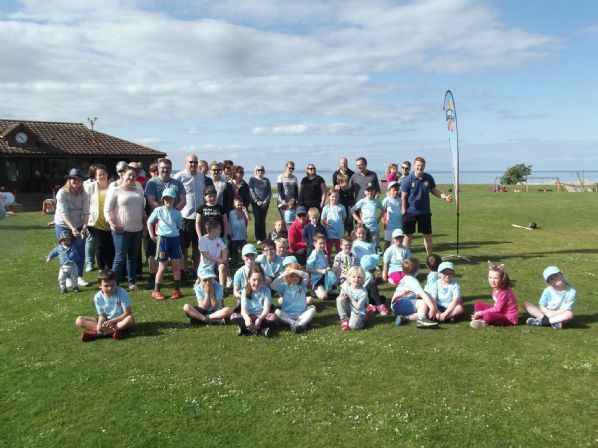 Junior cricket development for boys and girls in the NoSCA region is undertaken by two separte groups - the Moray Cricket Association (MCA) in the East and the Highland Cricket Development Group (HCDG) in the West. 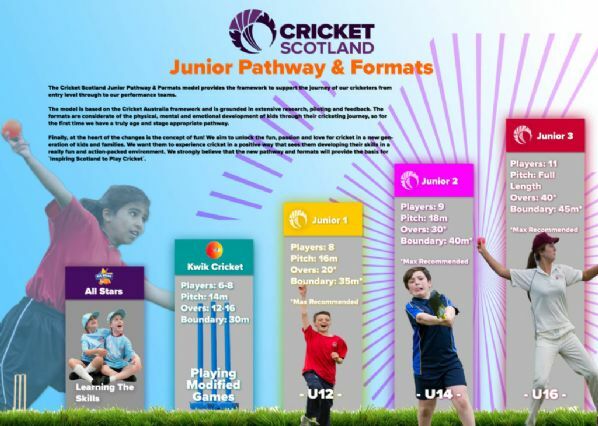 Cricket Scotland are excited to be introducing the new Junior Cricket Playing formats and pathway for the 2018 season. The changes have been introduced as part of a wider strategy to transform how junior cricket is delivered from ages 5-16 years. The new pathway and formats will provide far better playing and learning experiences for boys and girls in the formative years of their cricket journey that we are confident will lead to more kids playing, and staying, in the game. 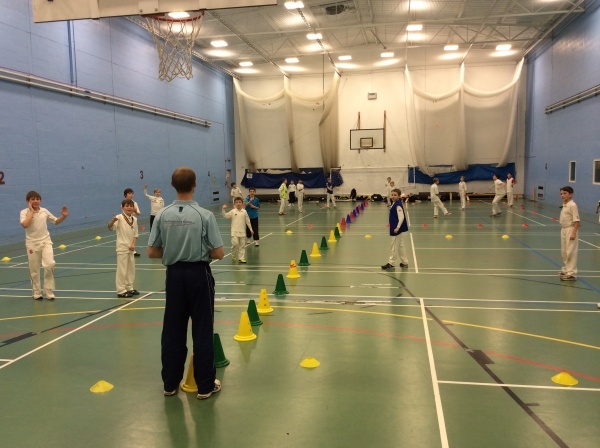 All Stars Cricket is a new initiative from the England and Wales Cricket Board aimed at providing children aged five to eight with a great first experience in cricket. And we've got it right on your doorstep!! We currently have 3 centres here in NoSCA - Nairn, Northern Counties and Ross County. Junior Coaching is undertaken by two regional development groups - the Moray Cricket Association (Nairn - Fochabers) and the Highland Cricket Development Group (Inverness area). A ten week indoor winter training programme for all has been arranged at Millbank Academy Inverness on Sundays from 13/20/27th January, 3/10/17/24th February and 3/10/17th March. The cost is £30 per child. In light of the recent allegations of abuse in the world of sport, Cricket Scotland would like to reiterate that it takes child protection and safeguarding very seriously. This week Cricket Scotland has written to all clubs in Scotland reminding them of their responsibilities in this important area. Cricket Scotland remains committed to implementing the highest quality of child protection policies possible throughout the game. If you have any concerns you can contact Cricket Scotland on 0131 313 7420 or alternatively you can contact Safeguarding in Sport direct on 0141 419 1156. The Cricket Scotland Child Protection Policy can be found HERE. You can read the Equality, Diversity and Child Protection newsletter HERE.